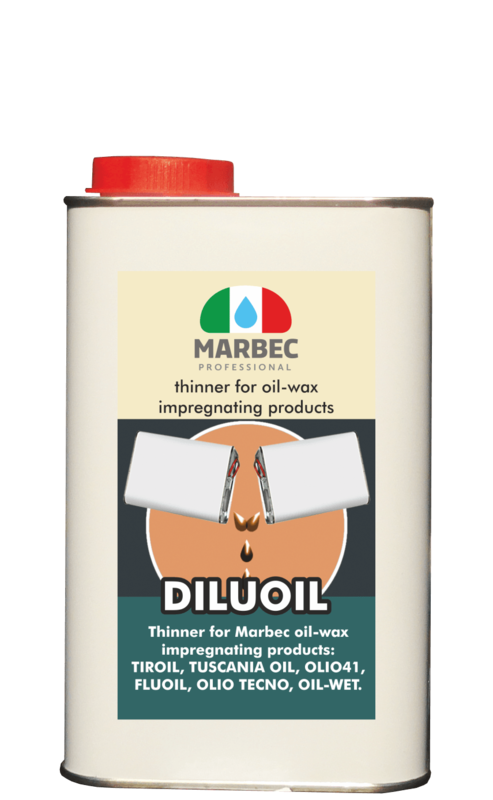 For the impregnating treatment when there is the necessity of a faster drying of the oil (ex. in cold and humid environments) and when we want to use pigments. 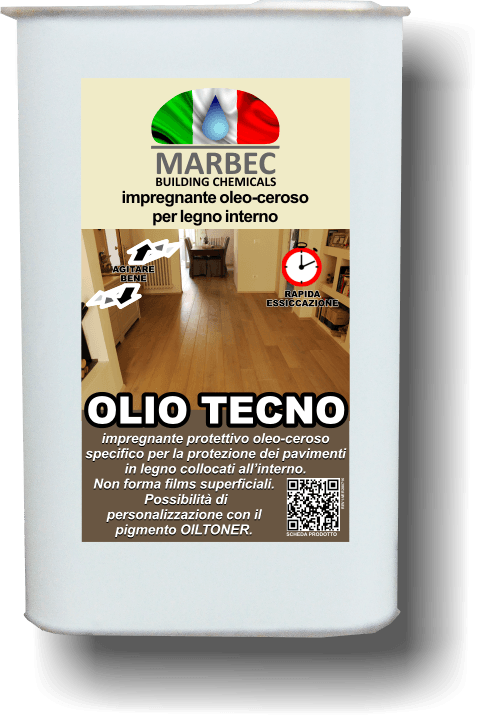 On oily and or very compact woods, it is suggested to apply the impregnating OLIO TECNO properly diluted with DILUOIL because the action of the solvent makes easier the impregnation of these essences. 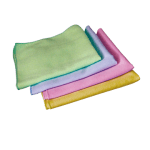 – It does not form superficial resinous films. 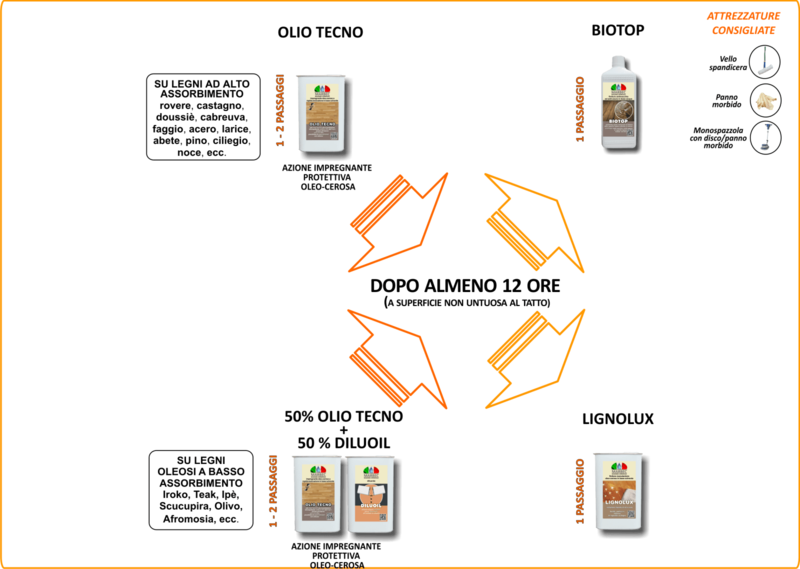 – It keeps the “natural character” of the wooden surface. 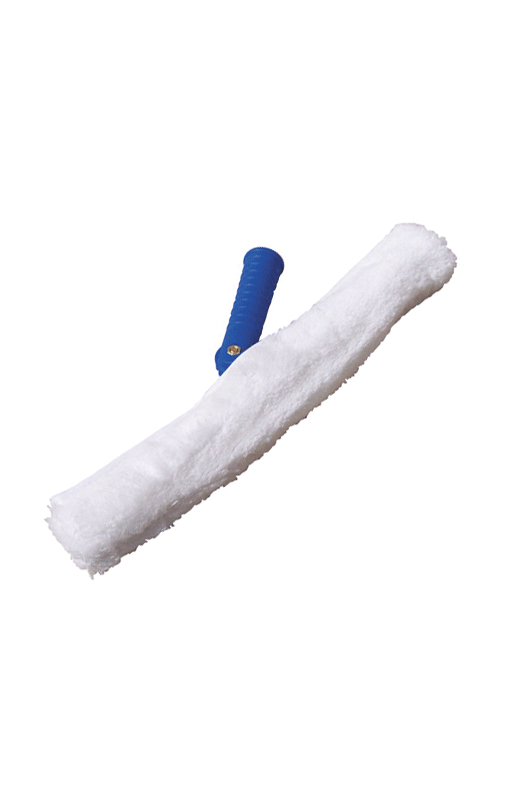 – Treatment of easy maintenance. 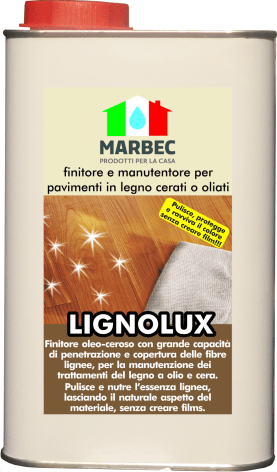 – Excellent resistance to water and stains. 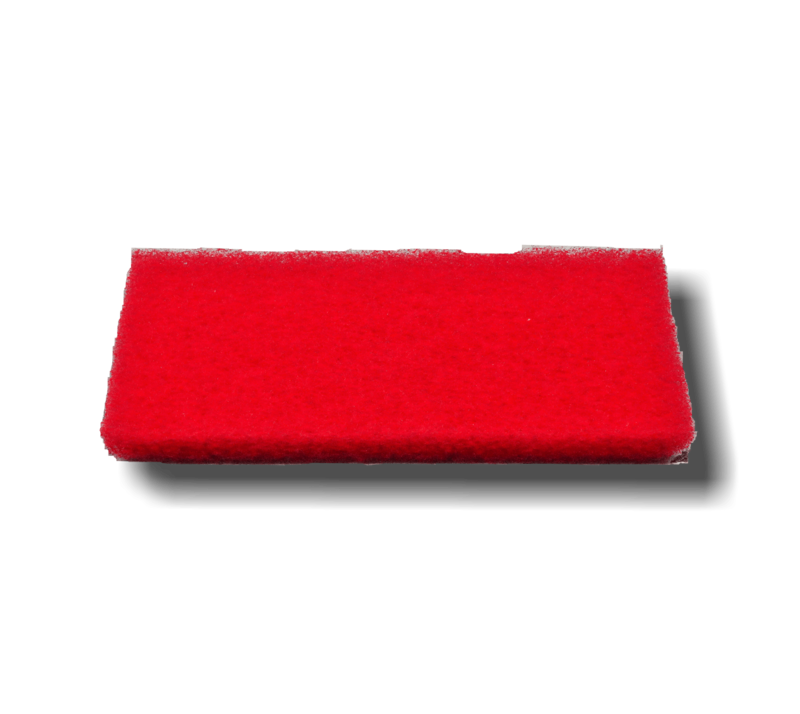 – Treatment of easy regeneration without the necessity of sandpaperings. 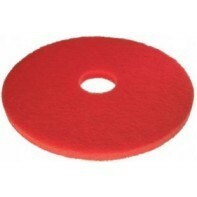 The RED DISC is not very abrasive, suitable for cleaning floors with the spray method…. 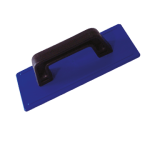 Buffer handle for door Product: door articulated for buffer handle. 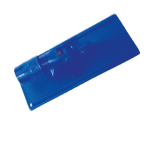 Manual door Product: manual door.